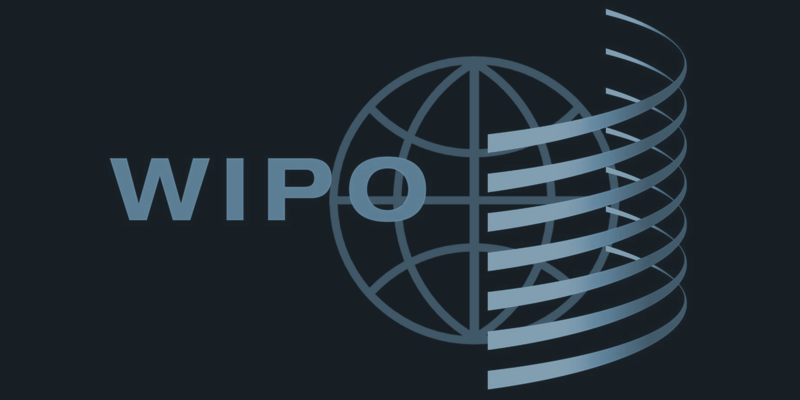 Most recently, WIPO has begun considering a treaty that would give broadcasters, cablecasters, and potentially webcasters, broad new 50-year rights to control transmissions over the Internet, irrespective of the copyright status of the transmitted material. It also requires countries to provide legal protection for broadcaster technological protection measures that will require Broadcast Flag-like technology mandates, undermining innovation, competition, and legitimate uses. Though WIPO has historically worked to create treaties that expand IP rights no matter the consequences to its developing country members, that has started to change. For instance, Brazil and Argentina, leading a group of 15 countries, have asked WIPO to adopt a "Development Agenda," under which new treaties and all of WIPO's work must consider the impact on international development. For the first time, WIPO member states are now discussing the importance of a rich public domain and the dangers of overbroad DRM laws. EFF is part of an international NGO coalition working at WIPO to ensure that intellectual property laws protect human rights like access to knowledge and access to medicine, even as some developed countries try to obstruct the Development Agenda at every turn.